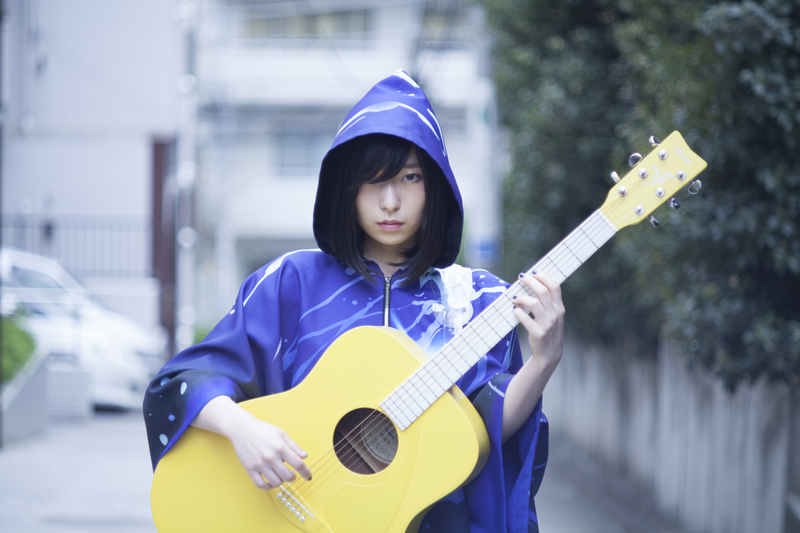 After releasing 5 single, Sayuri (さユり) released her 1st album Mikazuki No Koukai (ミカヅキの航海, Crescent Moon Voyage) in May 17, 2017. This album available in three format, one regular edition and two limited edition. One as a limited edition Blu-ray combination featured seven music videos. And others combined with DVD featured a live digest video. 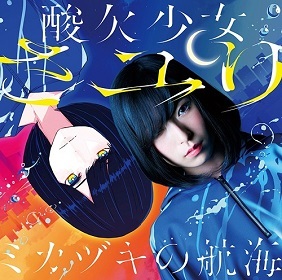 Three songs were used as ending theme songs for anime, Mikazuki, Sore wa Chiisana Hikari no Youna and Parallel Line for Rampo Kitan: Game of Laplace, Erased, and Scum's Wish respectively. This album charted at number 3 in the Oricon chart and 4 in the Japan Hot Album at the time. Almost all song written by Sayuri, except Furaregai Girl by Yojiro Noda and Sore wa Chiisana Hikari no Youna by Yuji Kajiura.